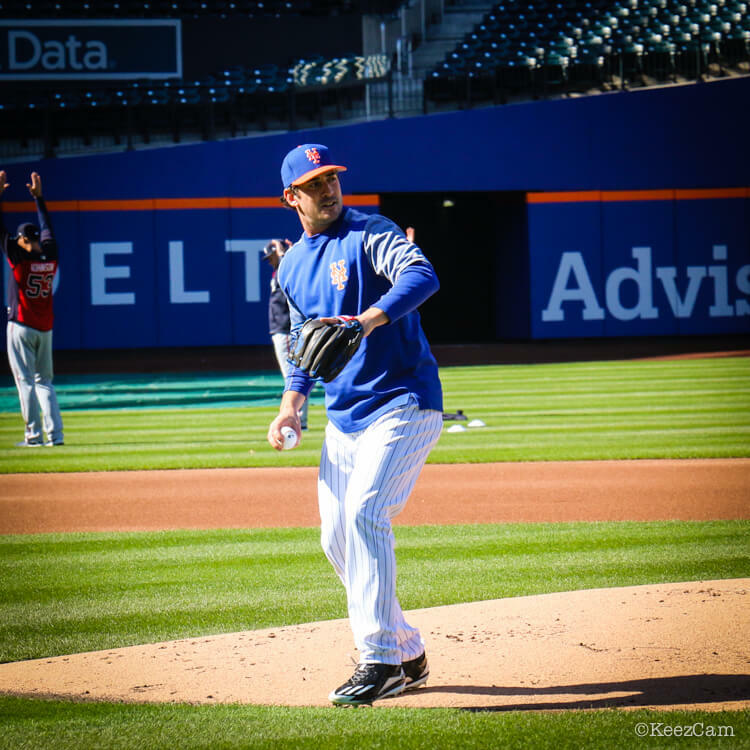 It seemed like Matt Harvey would be a Nike darling for the entirety of his career, but add the Dark Knight to the list of high-profile guys that have converted to adidas recently. adidas is riding the wave of a huge 2015 in the USA, and now that they’ve got a product that people like, they’re throwing money around to woo the biggest names. 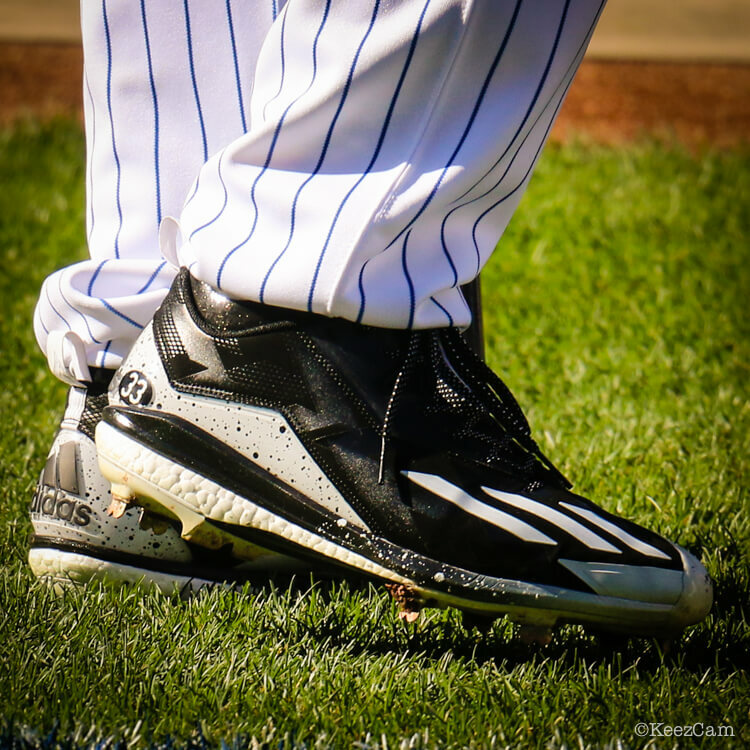 Matt Harvey’s Boost Icon 2s are also Kris Bryant, Carlos Correa and Chris Archer’s preference, among others. Get them at the link in a boatload of nice colorways.